This post contains my notes from 2009 on the book Thinkertoys: A Handbook of Creative Thinking Techniques by Michael Michalko. I have been maintaining planner journals since 2009. Just recently I started reviewing my notes contained within the pages of each journal to identify content for blog posts. 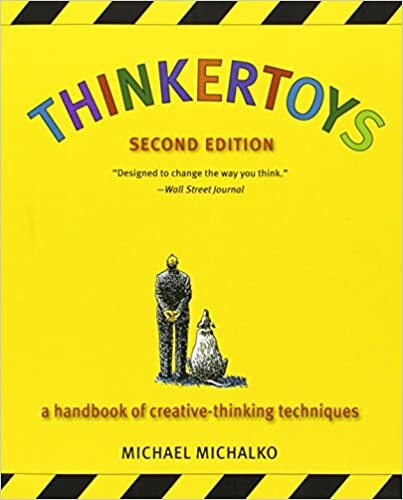 In 2009, I purchased and read Thinkertoys: A Handbook of Creative Thinking Techniques by Michael Michalko. 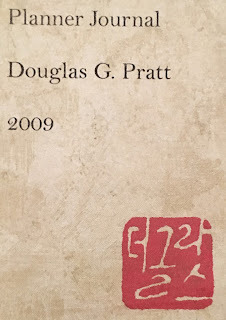 The book contains a variety of techniques and suggestions to improve the output of brainstorming. Alas, I no longer have this book as I sold it back to Amazon. However, a great advantage of taking good notes is that I can still review this content without owning the book. For every perceivable phenomena, devise at least six explanations to explain it. Many solutions may exist, so coming up with six will sensitize you to the complexity of the universe and the variability of perception. It will prevent you from fixing on the first plausible explanation as the truth. In life, there are so many individuations, that nothing at all, no one thing, can cause anything else. The psychiatrist Milton Erickson used brainstorming techniques similar to this in his therapeutic sessions. You can also visit my previous blog posts from the book Mental Jogging for exercises in brainstorming multiple possibilities for a specific prompt. Idea quota - Come up with a certain number of ideas each week or month. Tiny truths - Study an image for ten minutes and then visually recall the experience. Dukes of habit - Deliberately program changes into your daily life. Feeding your head - Read, take notes, and outline books. Think as much as you read. Brain banks - Write down all ideas in a way that you can randomly pull out ideas to generate new ideas. Travel junkie - Travel around the country and across town, because visiting new places will generate new ideas. Capturing idea birds - Record your own ideas and thoughts. Think right - Focus on becoming more fluent (more ideas) and flexible (more creative) in your thinking. Keep a journal of problems that you find to be personally interesting and that would be worthwhile to solve. Writing down challenges may trigger your mind to create solutions. Make a list of things that bug you and select one as a challenge. In what ways might I _____? Vary the wording by substituting synonyms for key words. Keep refining and narrowing the challenge. 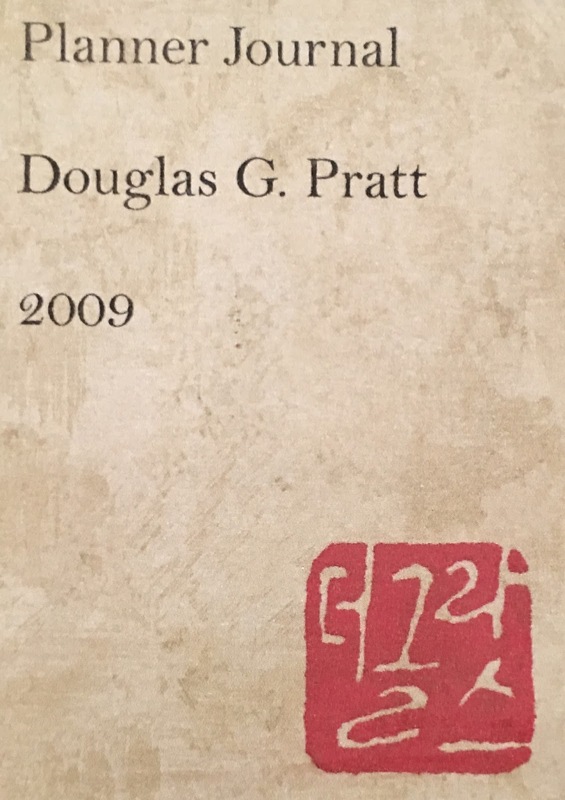 The remainder of the book is devoted to specific techniques including cherry split, SCAMPER, idea box, lotus blossom, and many others. If you are looking for new or creative ways to brainstorm, both individually and with groups, I encourage you to check out Thinkertoys. It is available through Amazon.com as a new paperback, e-book, and used paperback.